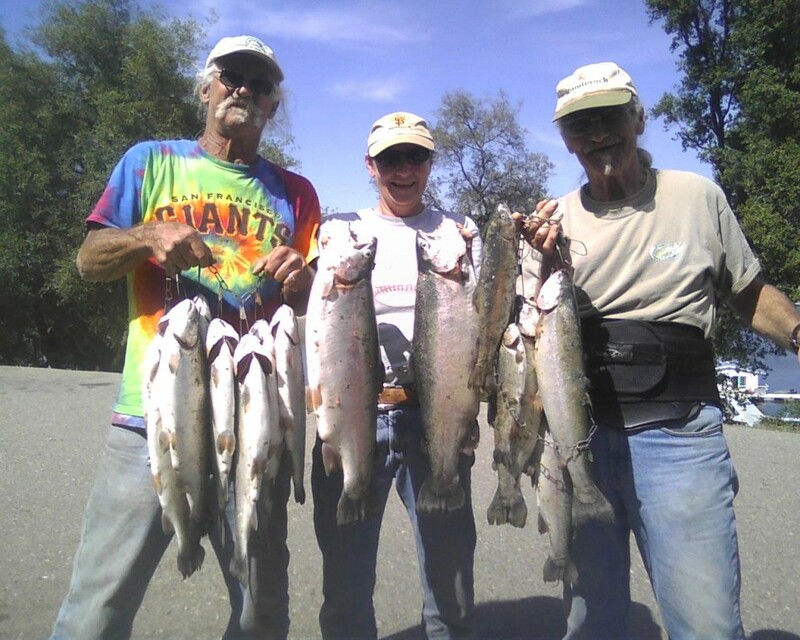 Day Use fee to $7/vehicle/day, our Boat Launch Fee to $5/boat/day, and the Fishing fee will be $8/person/day. Camping has also been reduced to $20/night/vehicle. These rates will be in affect until the Spring 2015. FURTHER DISCOUNTS AVAILABLE TO LARGER PARTIES OF FISHERPEOPLE, ASK FOR DETAILS AT THE REGISTER. Were those fish caught on a boat or on the bank?